Kim Hyun Joong thanked fans for his win at the 'Yahoo Asia Buzz Awards 2013'! 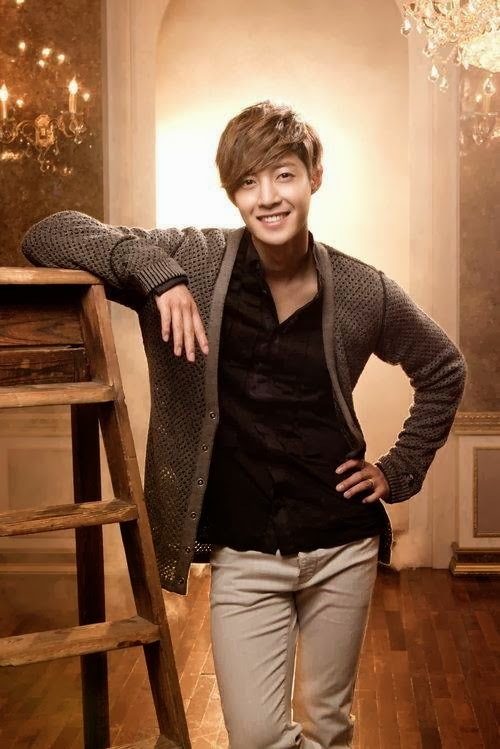 Kim Hyun Joong picked up an award for the fifth consecutive year at the 'Yahoo Asia Buzz Awards 2013' held in Hong Kong. He was given the title of 'Top Buzz Korean Artist', which awards the most searched Korean star on the portal site over the past year. The singer-turned-actor was unable to make it to the event on December 1 due to scheduling conflicts but made sure to thanks his fans. Kim Hyun Joong shared, "I heard the news of my award while filming the drama, 'Generation of Youth'. Due to my filming schedule, I wasn't able to attend the awards ceremony but thank you to all the fans for their unfailing support for the past five years... 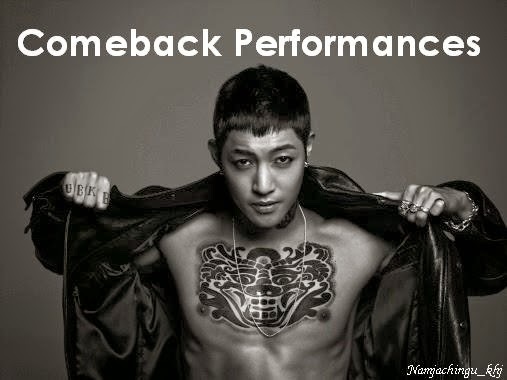 I will return the support with good acting and music."